Named by the Romans “Nostra Provincia” but founded by the Greeks 2,600 years ago! Yes, it can be difficult to believe but that was when the grapevine was first introduced to France. 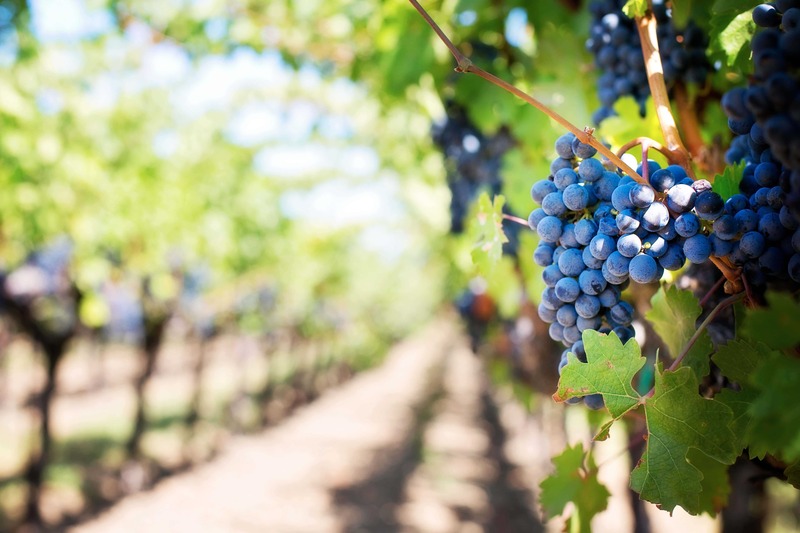 Meaning that historically, Provence is France’s first wine region, with 48 acres of vineyards spreading across the Var, Bouches du Rhône and Alpes Maritimes. For a long time, wine was traded in Provence and was a booming profession, to such an extent that in the early 20th century Provençal winemakers deemed it necessary to create the AOP wine (AOP, or Appellation d’Origine Protégée, meaning ‘protected area of origin’ guaranteeing its authenticity and quality). 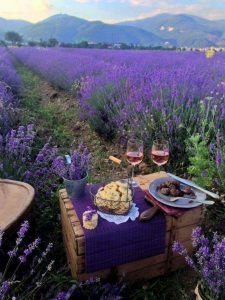 Now, Provence produces over 39% of AOP wine furthermore; whilst Provence is the birthplace of the French vineyard, it’s worth knowing and, can astound certain connoisseurs that the “rosé de Provence” actually outperforms white wine in France in terms of sales. Today, as a matter of fact, Rosé actually accounts for over 88% of all AOP wines grown in Provence and 128 million bottles are produced annually (90% rosé, 7% red and a mere 3% white). If you are passionate about France and Provence’s history, why not book a guided tour with Planet Provence?